Book an amazing tour through a credible tour agency to enjoy all the services to let them take care of everything and even consists of lunch and a couple of food-tasting stretches for a day long tour. You can book tour online few weeks prior to your trip through Sinh Café whose nice thing is the unnecessary of credit card information. Just affirm the booking and ensure that you show up and pay the fare 15 minutes before the tour. 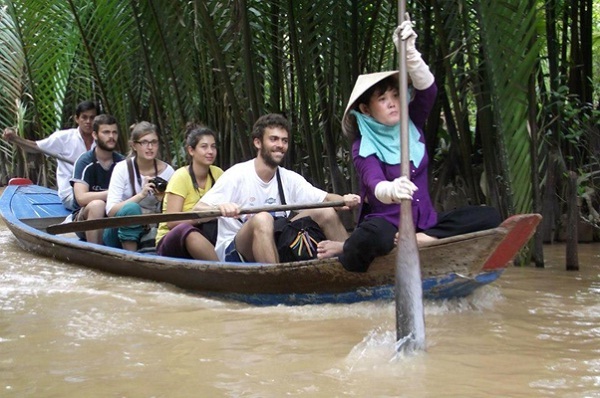 A journey to the Mekong Delta which will bring you a deeper look into how village life revolves around the river is definitely a should-not-miss thing for students of life. 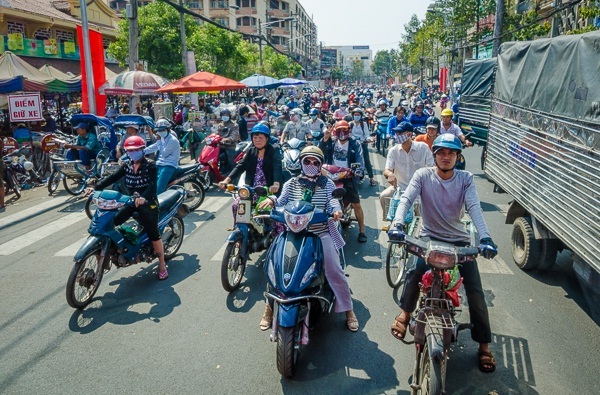 It is easy to get frightened by the endless stream of motorcycles coming right at you at any given moments of the day. As long as you cross the street with confidence, they seem to be relatively harmless. Crossing the street in slow motion is the secret trick. If you scorch your way to the other side of the street it is a greater chance that you will get run over. Walking in slow motion permits the bikers to slow down and therefore, direct their way easier around you. 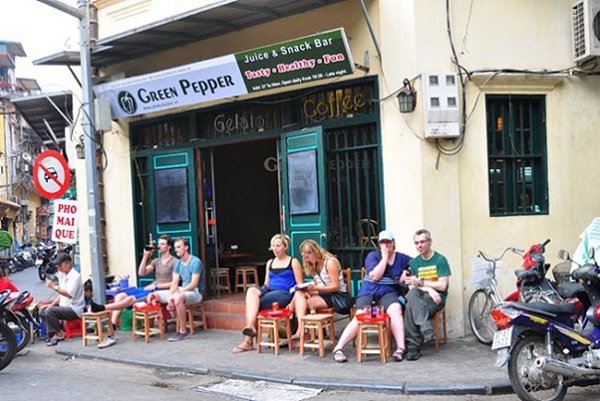 It takes you little time to get out of the fear but once having done a couple of successful crossings, you can definitely walk through the buzzing streets of Saigon like a local pedestrian in a short time. Coming to Vietnam, travelers can find a wide option of products—amazingly embroidered linens, elaborately hand-woven fabrics from domestic tribes, lacquered bowls and trays, meticulously handcrafted souvenirs and a grand world of special candies, biscuits, tea and coffee products. If you cannot bring home any one of them, it will be such a pity. 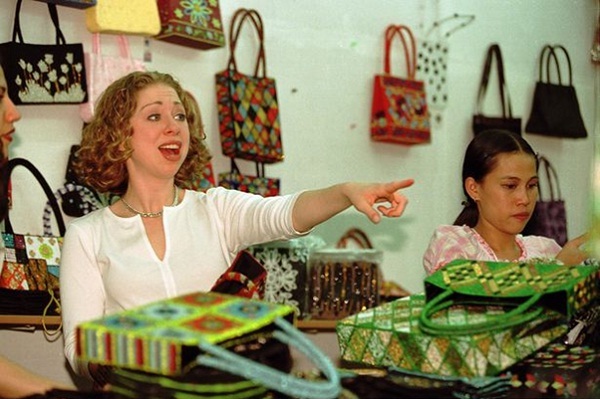 Understandably, tourists are often terrified to shop for souvenirs especially because bargaining can be so stressful. It is the reason why you should stay away from Ben Thanh Market that is always on the top of must-visits list. You can find many smaller shops offering the same prices even much cheaper. If you are spending a couple of days here, window-shop is the first thing to do to find out where you can get the best deal.